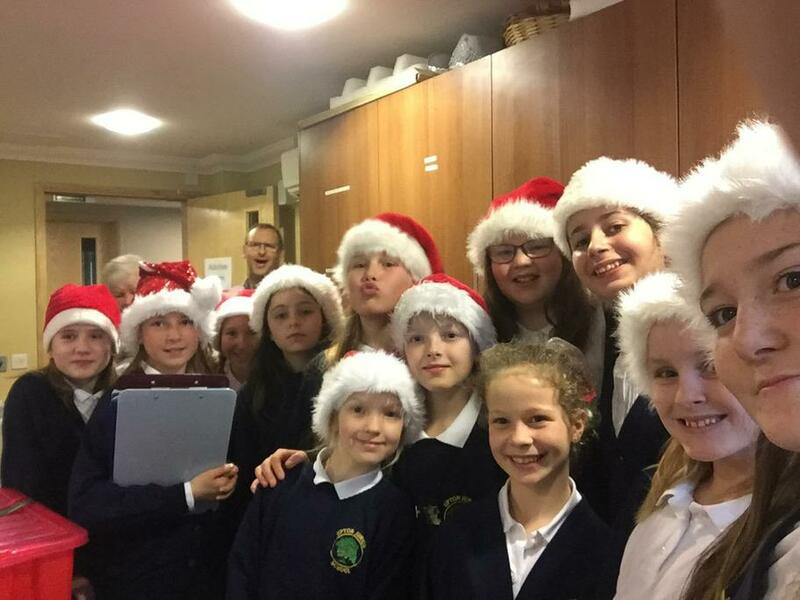 The Year 6 Tambourine Band, once again bought joy and smiles to residents of Burwood nursing home in Broadstone. 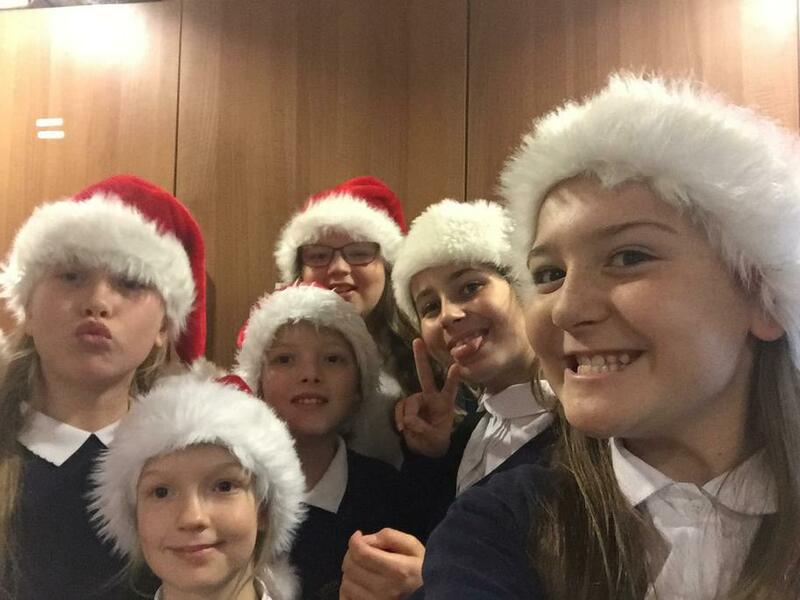 Along with solo performers, the musicians, led by Mrs Clapcott, performed a mix of Christmas songs and Carols. Once more, the musicians of Upton Junior School are out and about spreading Christmas cheer! congratulations to all involved for fantastic effort and work in the extended community. Many thanks to Mr Williams for sorting transport and support.